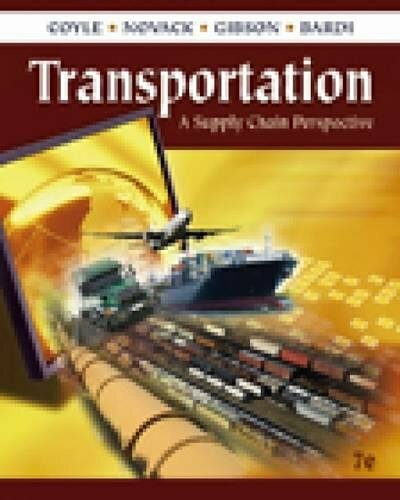 current domestic and global transportation trends, TRANSPORTATION: A SUPPLY CHAIN PERSPECTIVE, 7e goes in depth to help readers understand the fundamental role and importance of transportation in companies and in society, as well as the complex environment in which transportation service is provided today. 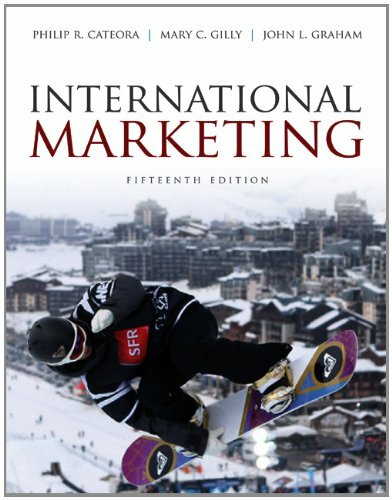 The text examines domestic and international transportation systems--and their legal issues--to give readers a thorough, easy-to-understand overview. Packed with real-world insight, TRANSPORTATION: A SUPPLY CHAIN PERSPECTIVE, 7e equips you with the tools you need to succeed in this fast-paced and rapidly changing industry.